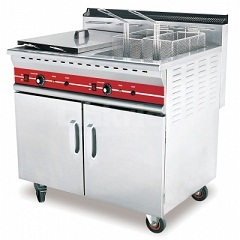 • Designed with safety, durability& simplicity in mind. 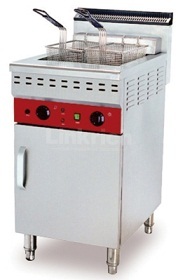 • Heating element protection grid. 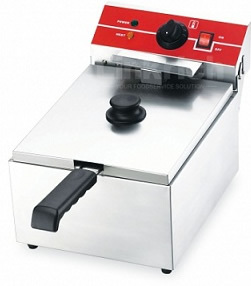 • Safety cut off to power supply. 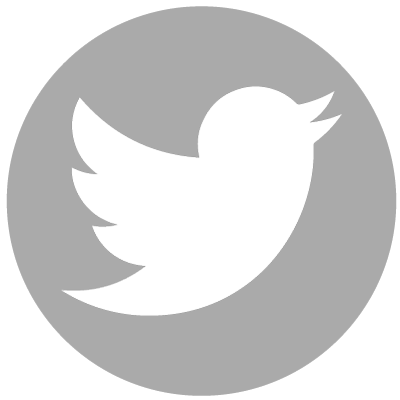 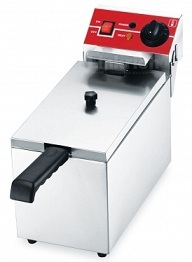 • Thermostatic control ensures accurate oil temperature control & consistently perfect results. 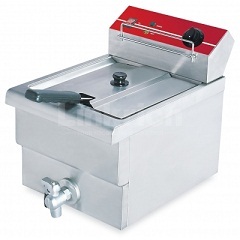 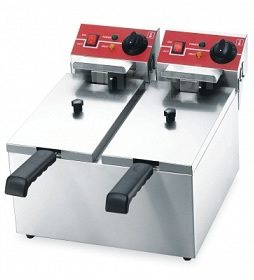 • Safety features include top temperature cut-out to prevent overheating of oil & flame failure device. 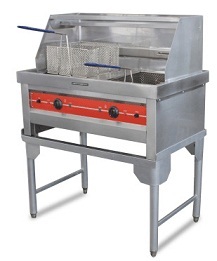 • Convenient pilot flame operation with piezo ignition. 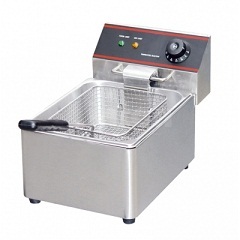 • Removable control head & elements for easy cleaning. 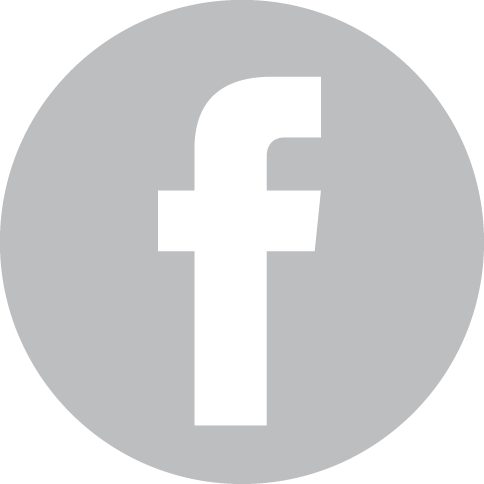 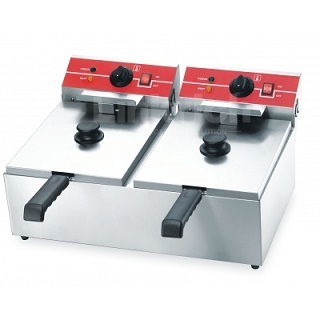 • Thermostatic control for consistently perfect results. 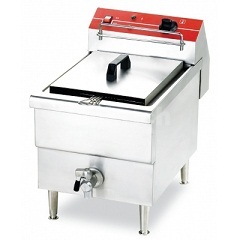 • Hinging element with safety cut-out provides easy access to tank for cleaning. 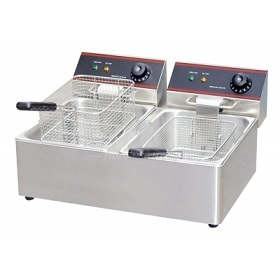 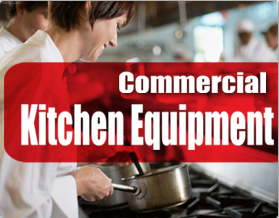 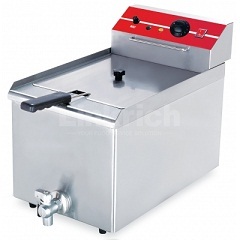 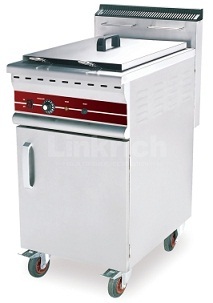 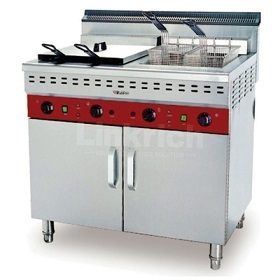 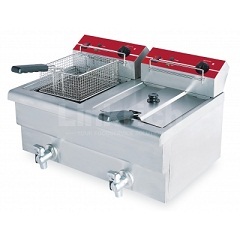 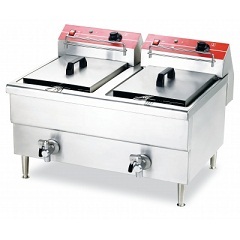 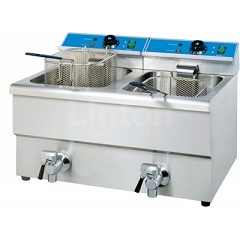 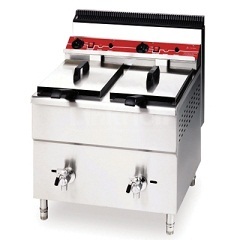 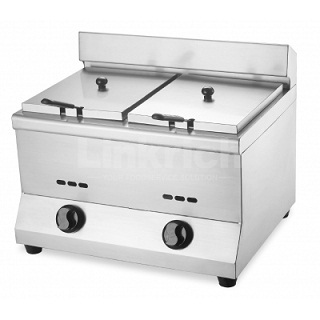 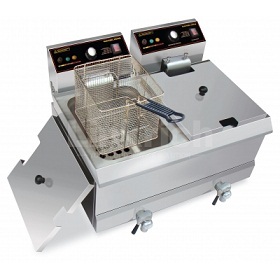 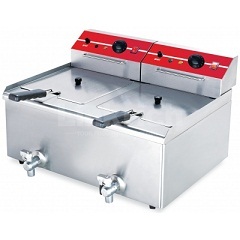 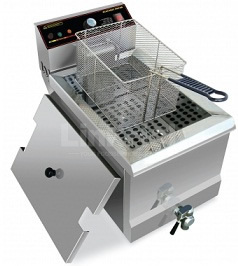 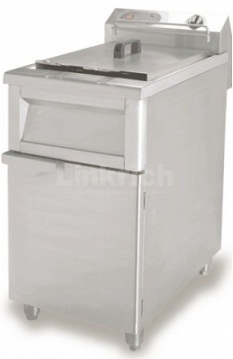 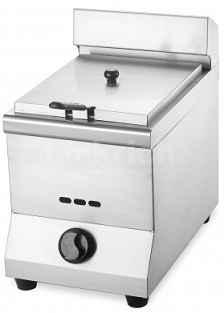 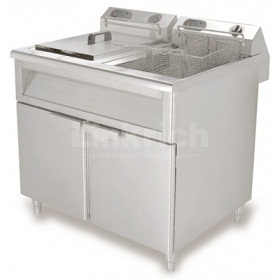 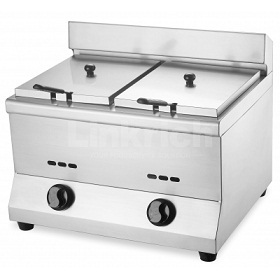 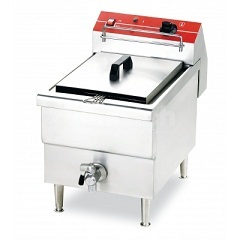 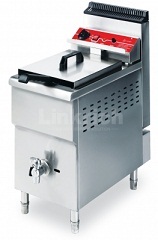 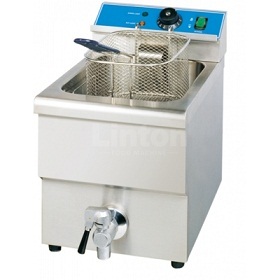 • These counter top fryers are designed with safety, durability & simplicity in mind.